There must not be any doubt on the durability of aluminium. 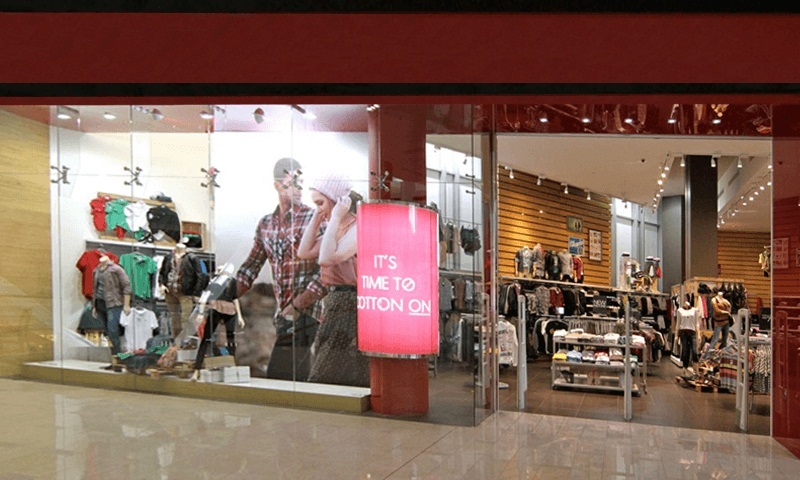 When used as shopfronts, this material is proven to be the best in every aspect. Every store or shop would want to have the Shopfronts, which are very rigid yet very tempting to approach. Are you thinking of creating a never seen before experience for your customers? 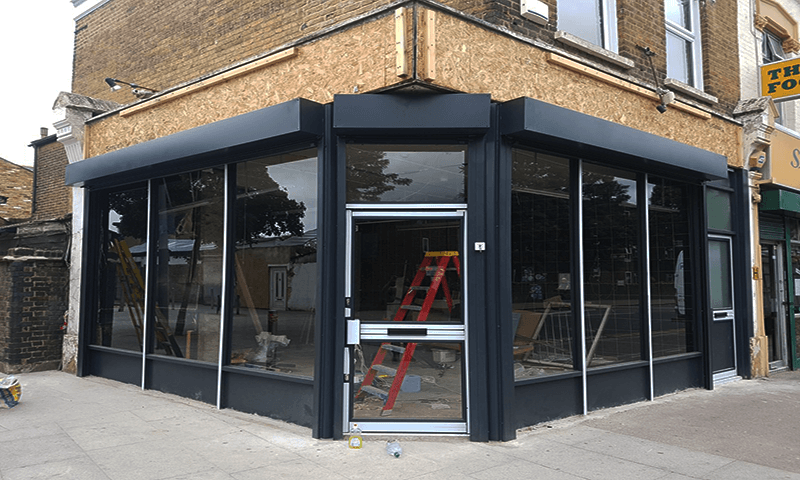 Aluminium shopfronts are your preferred choice? 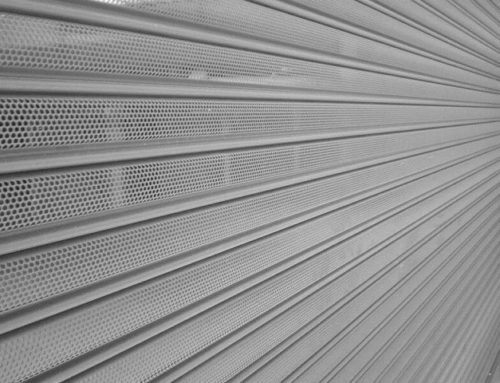 Collect the necessary details of the aluminium shopfronts from here. 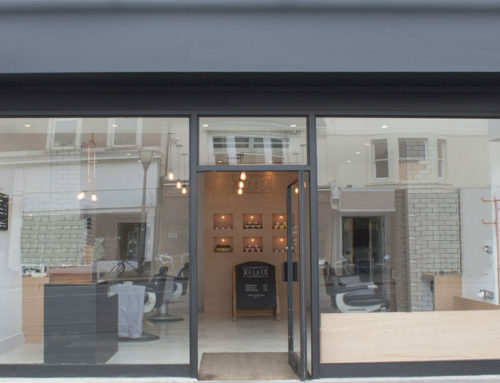 With the right use of aluminium for the shopfronts, it provides all the bespoke, high-end solutions to the architectural projects both cost-effectively and within timescale. 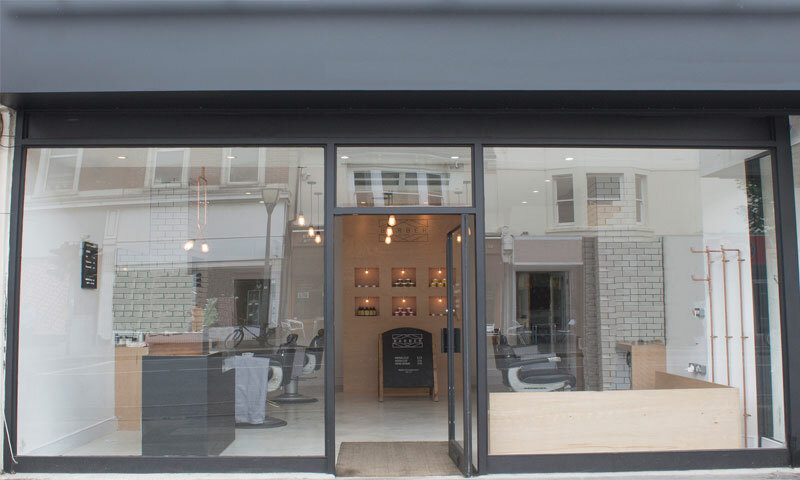 With the elegant aluminium frames fixtures, these shopfronts give your shop/store a fresh, modern look that will draw in more new customers. The strength of these shopfronts relies on the quality materials used like – cast aluminium, stainless steel, brass, zamak alloy, and nylon. 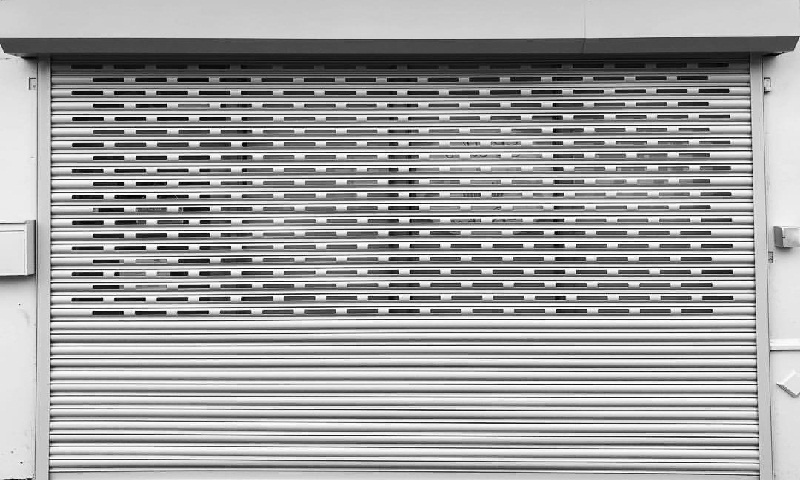 Which materials are used in making of Aluminium Shopfronts? 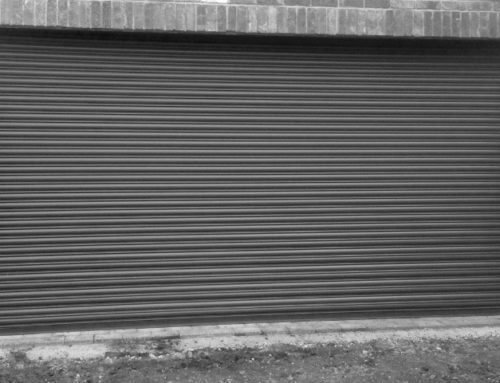 Aluminium, as a metal is used to prepare the thick metal slats in sizes as per requirement. This is used to fix the stiffeners in the right places. This metal is used as a powder coating to cover the pivotal points, hinges placement, and stiffeners fitting. 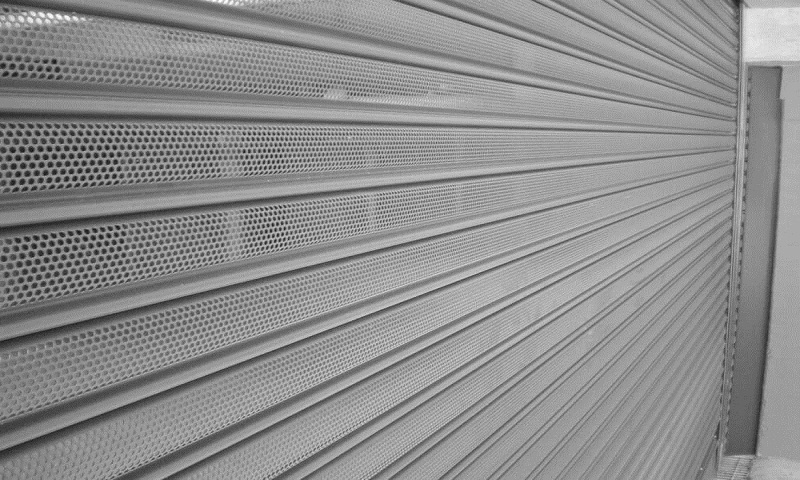 Stainless steel is suitable for parts such as latches, screws, brackets in Shop Front. Zamak alloys as the part of zinc metal family are used in the making the brackets and stiffeners more studier. 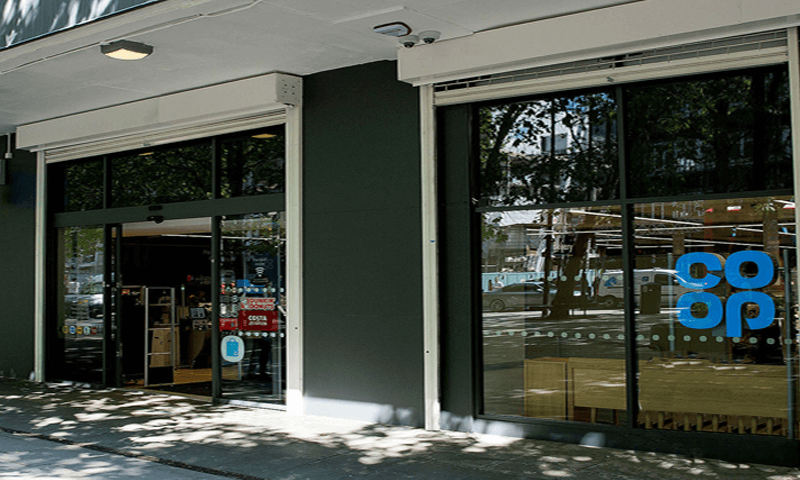 Aluminium shopfronts systems have nylon multi-chambered profile that provides thermal breaks which help to retain the heat generated inside the building. 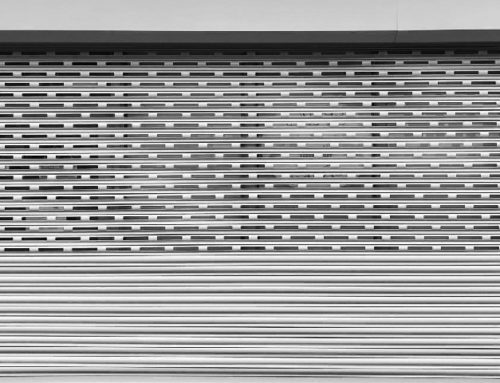 How Aluminium production process help in providing security to Shopfronts? 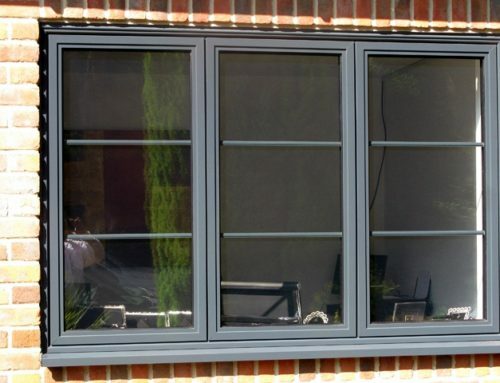 Since the material aluminium is used for making shopfronts, it becomes easy to keep burglars and thieves at way because the material is highly robust and hard to break. 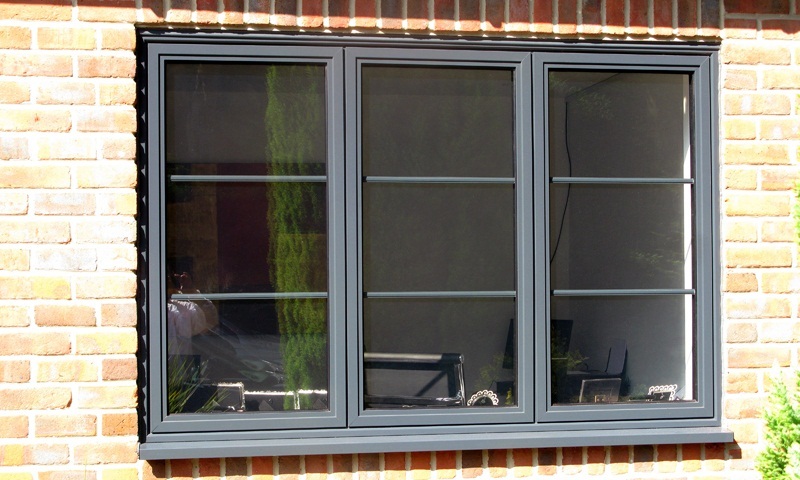 One can ensure their safety with the installation of sturdy and robust aluminium shop fronts from the nearest trusted stores. The method of aluminium starts with the mining of bauxites, an aluminium rich material is used in the form of aluminium hydrochloride. Bauxite is crushed, dried, and ground in mills where it is mixed with a small amount of water. This process is used to keep the silicon particles away to get it in the cast aluminium form. After getting it in the form of alumina, this cast form of aluminium is passed through the reduction process at the temperature of 950-degree Celsius. With the proper setting at the bond of the cast aluminium gets more studier. The process in which the aluminium is shaped to its required form. This process is used for making the vast majority of aluminium products from frames and alloyed products. 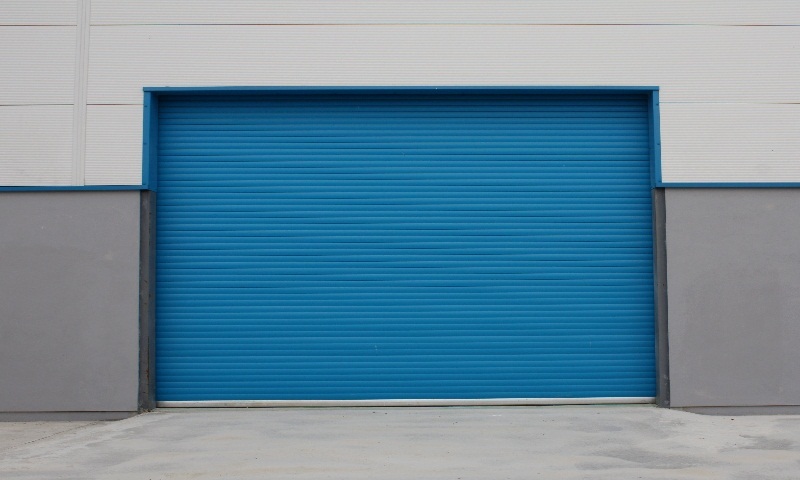 Nowadays, with the combination of zinc alloys, these aluminum small bodies are used or making shopfronts. • This metal is an environmentally friendly material that can be easily recycled and molded in the required form. With this, the material quality of aluminium remains the same. 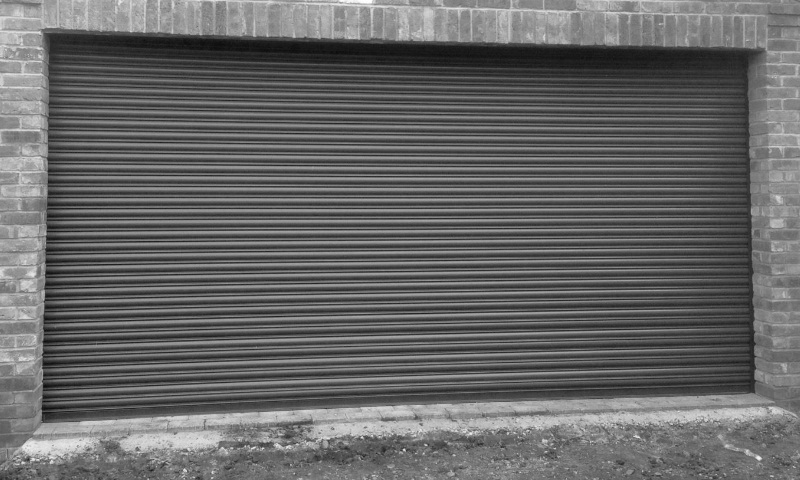 • Whether opting for business or properties, these fronts are very effective for any surroundings, as they come with customized options. 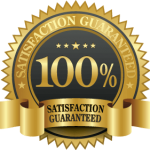 They can be altered and prepared as per the suitability of any business or household needs. 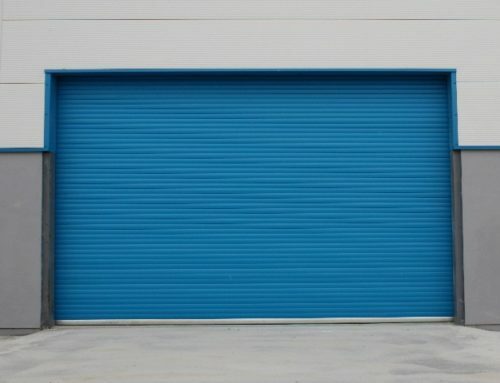 • Available in many RAL colours, designs, and styles, these type of shopfronts improve the overall look of your business by giving you an overall clean, sophisticated appearance. It’s durable and cost-effective, very low maintenance and relatively lightweight. 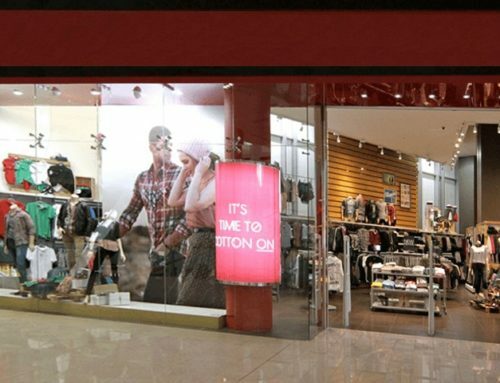 Our engineers and professionals assist in the supply and installation of these type of shopfronts. 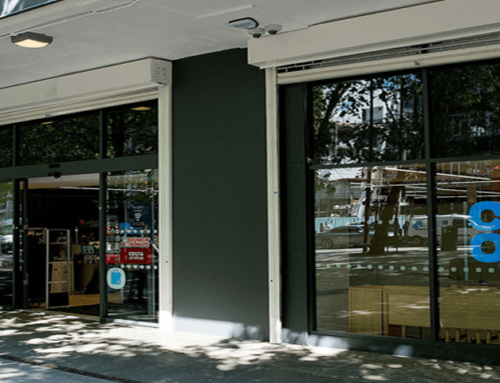 Team is here to help you in proper system selection, specification, and installation of high-quality shop fronts every time.